Being a parent, it’s always important to instil good values and morale so that the children can practise it especially when it comes to their cleanliness and organisational skills. No one wants to come home to an untidy space and there is a need to ensure that the kids grow up learning and knowing that they are responsible for their own things so we’re continuing our KonMari method series to include giving tips for kids! It has to start with YOU. 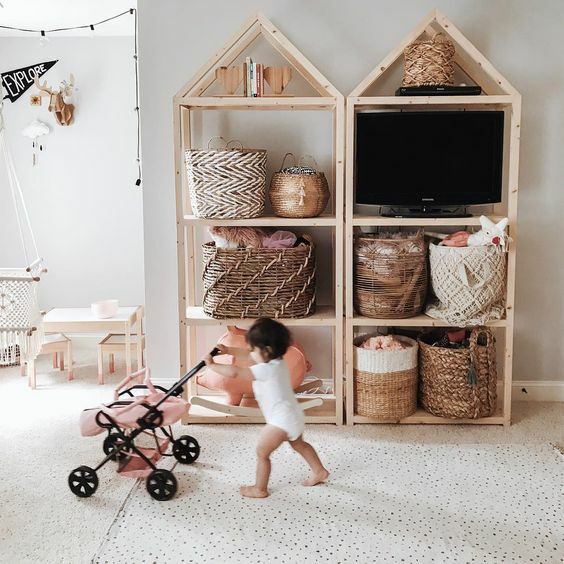 You must be the one to begin organising your own room and area so that the children are able to take in that not only is this a doable routine, it’s also something that they can do with you. Get your stuff together and become the example for the kids to follow! 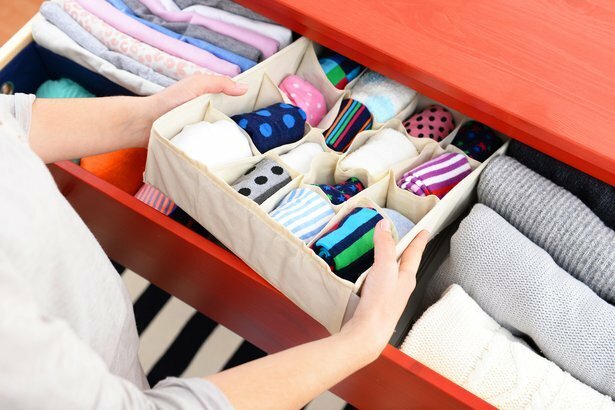 Marie Kondo who is the writer and expert of the KonMari method has been reminding those who wish to observe decluttering by keeping items that “spark joy” and this is even more significant when you have children. How do you choose to keep memorabilia in the form of “art projects” and “gifts” made by your own kids? Decide on which ones that make you and them happy. Yes, we understand that sometimes one can’t be too organised when you have children at home but we just simply don’t believe that this should be the case. Firstly, don’t incorporate a territory that encourages the kids to mindlessly keep their things without organising (especially for toys and stationery). Never have a drawer or a table to be the designated furniture to keep ‘junk’ that can be easily expelled. Mothers are superheroes at finding things that tend to go missing when we start looking for them but it can be quite annoying to always be the lone discoverer in these missions. Make it easier for the kids to find their belongings as well by involving them when you organise and ensure that the items are kept where they themselves can have access to. 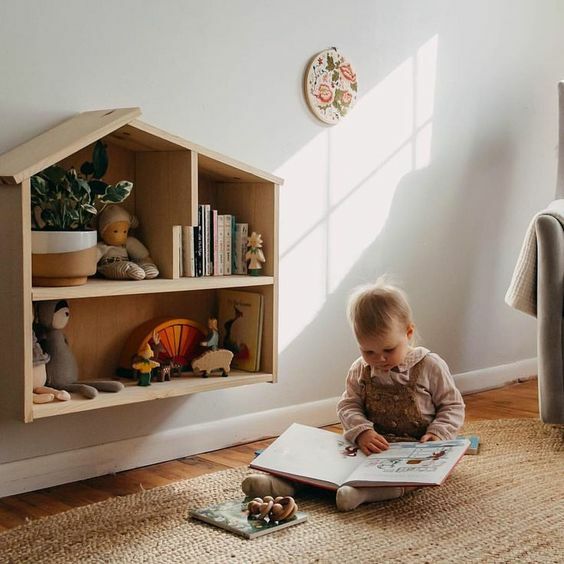 You would want to have your own space where you can easily store your items and use them when needed and it’s also vital to give a similar area to your kids. This can avoid those moments when children blame each other for the mess in the house when they have individual spaces that they must look after. It’s not impossible to not only keep a clean and tidy house full of kids but to also get them on board with you to be organised. Don’t believe us? Start practising the simple five steps above and see for yourself!